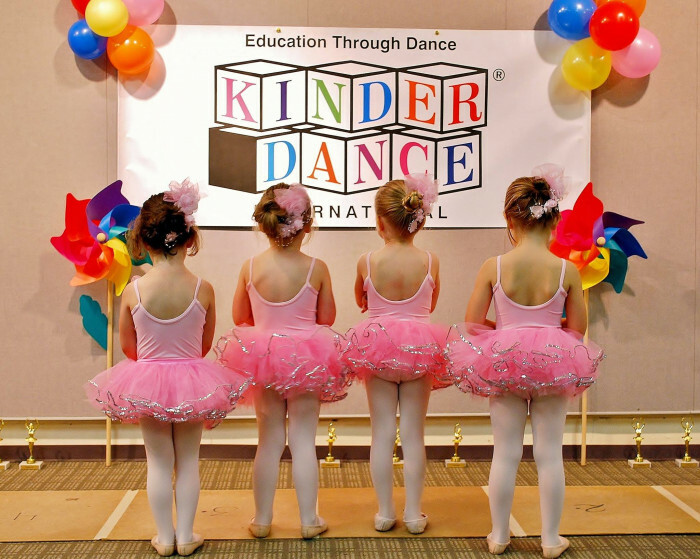 Kinderdance International provides developmental dance, gymnastics and fitness programs for young children. Franchising for over 30 years, Kinderdance International is the fastest growing children’s franchise in the world. 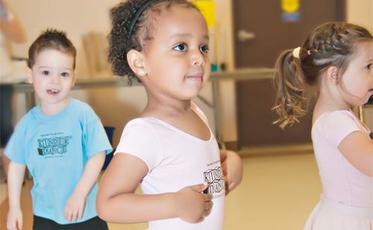 Dance, gymnastics, movement, yoga, fitness, motor skills, education and fun are the building blocks of Kinderdance. Our educational based dance and movement programs inspire children’s imagination and help reinforce S.T.E.M. principles encouraging problem solving and creative thinking. Kinderdance® programs are specifically designed for children 15 months to age 12.Kinderdance programs teach to the total child. Each program blends cognitive, social and emotional development and communication skills. Children learn the basics of creative movement, ballet, tap, gymnastics, yoga and fitness skills while learning colors, numbers, shapes, words, and songs. All programs combine academic readiness skills ensuring that each child has an optimal learning experience. Each program develops language skills, creative thinking, problem solving, expanding imagination while building self-confidence and self-esteem. 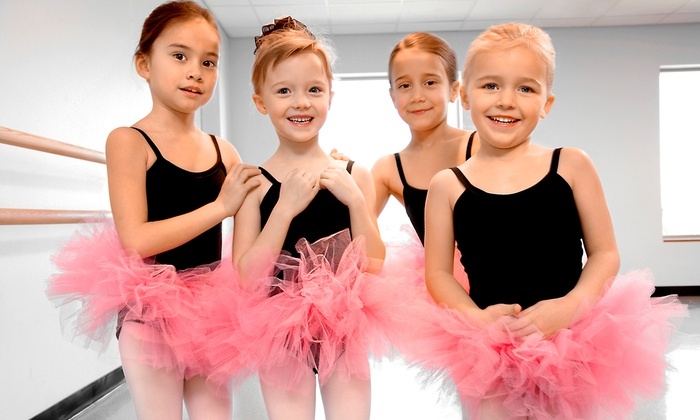 Kinderdance programs encourage children to have fun and gain a love for learning by associating it with something that is natural - movement, music, dance and fitness. Low Investment - Low Overhead. Offers a proven business model. Comprehensive training & ongoing support programs. Kinderdance® is the largest and fastest growing "Education through Development, Gymnastics, Music and Fitness" program for young children today. Ask About Our Free "Quick Start" On-Sight Marketing Visit! As a Kinderdance® franchisee you become part of the preschool experience, yet retain your independence. You are free to set your own schedule and your own hours. You can even carry a small inventory of our customized dancewear to generate extra income. Without a studio to support you are nearly free of overhead expenses. Since 1985 Kinderdance® has consistently been placed among the top child related - low cost children’s fitness franchises. Many people dream of owning their own business. 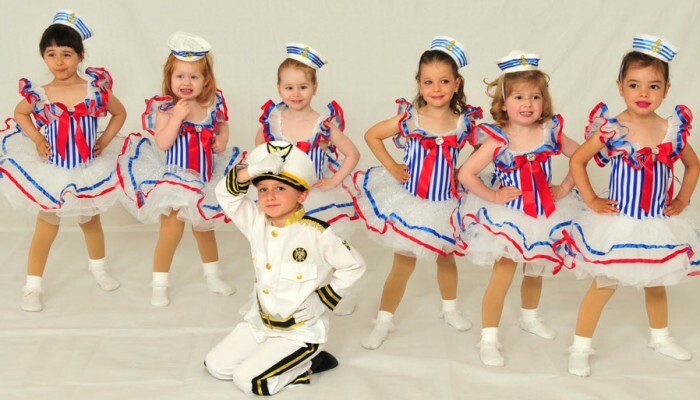 With Kinderdance we turn your dreams into reality. Be your own boss, start a career you will enjoy while having the support structure of Kinderdance International by your side! Use of Kinderdance name, logos and trademarks. 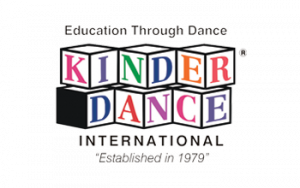 Kinderdance Logoed dance and movement program attire. Access to all Kinderdance programs. Your own Kinderdance email address. Link to the Kinderdance Corporate website no charge. Your own Kinderdance website development. Marketing training on how to obtain local child center contracts. Your Kinderdance Corporate support team working hard to help you every step of the way. Annual Kinderdance Conference and Continuing Education Program. BRONZE - $15,000 - Designed for the person who wants to teach all the classes by themselves on a part-time or full-time basis. Each Bronze Level franchisee is authorized to teach in up to 10 locations* within their area. SILVER - $20,000 - Designed for people who want to teach the Kinderdance® programs themselves or with a teacher on a full-time basis. Each Silver Level franchise is authorized to teach in up to 20 locations* in their area. GOLD - $30,000 - Designed for people who want to market and train others. This gives you unlimited locations* in an exclusive territory of up to a 400,000 population (determined by city, county, or zip code boundaries). You may or may not teach the program yourself. GOLD PLUS - $40,000 - The Gold Plus Area Developer is designed for the person who is a motivated, financially qualified person who would enjoy an additional profit center. In addition to Tuition Receipts and Dancewear Sales the Gold Plus Area Developer franchisee would earn 40% of the paid initial franchise fee for each new franchise awarded in their territory, along with 25% of their paid monthly royalties! International franchises are available at ALL LEVELS. Have high energy with the ability to multi-task. Are interested in the Children services business. If this describes YOU - request more information below today! Free Air Fare to Initial Training ($300.00 limit). Free Hotel Stay While You Train. Guidance on how to obtain contracts with local child care centers. Comprehensive six day training program. Public Relations and Marketing Materials. Exclusive use of our proprietary curriculum, operations and teaching manual. On line class room registration tools. Large Territory: No matter what level you choose, it will normally include between 250 to 400 locations; which is predicated on a population density of up to 400,000 residents. You will be awarded the right to teach our programs. There are no additional charges.